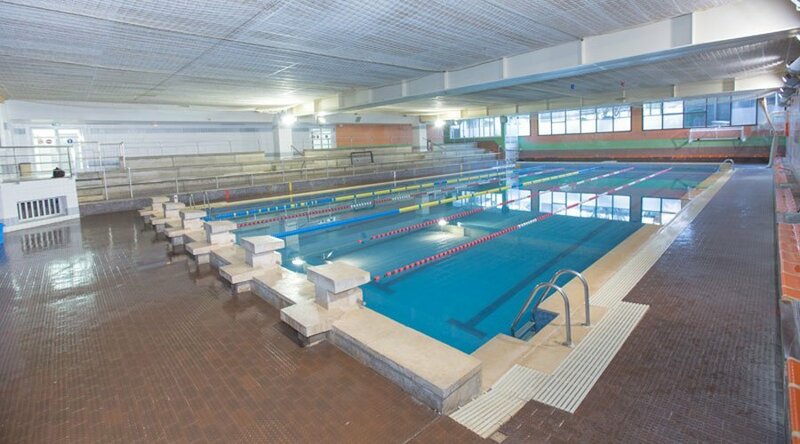 The third edition of the water polo tournament WP CAMP Bizkaia will be in a new venue. After two years in the pool Fadura, we will organize our 2017 Easter tournament in the pool Askartza. From 14 to 16 April, these facilities in Leioa will host teams from all over Spain for an event that is consolidating as a reference in the Spanish Northern Zone. Located just 5 minutes from the previous pool of Getxo, Askartza offers the best facilities to play a water polo tournament. In that swimming pool, the Askartza men team and Leioa women team dispute their matches in the Spanish Water Polo First Division. Indeed, the third water polo tournament WP CAMP Bizkaia will have the invaluable collaboration of the CN Askartza. In addition, all registered teams who need to stay overnight during the tournament, will have three available residences. The first 4 registered teams will stay in the residence Atalaia, located within the sports complex Askartza. Once covered those places, the teams will be distributed in the residences of Fadura (Getxo) and Bilbao. The latter teams will have a free bus service that will take them from the residence to the pool during competition days. On Wednesday November 2 the pre-registration period for the third water polo tournament WP CAMP Bizkaia will be opened. This mixed U14 water polo tournament will have a maximum of 16 places available, preferably for teams participating in the two previous editions. We wait for you!